In your face Rockin’ Country Music! Guaranteed to be the best country show you have ever been to. Don't be the last to know... be the first! Sign up now to join our mailing list and we'll keep you up-to-date on everything going on with The Fairview Union! If you want to listen to a few songs, all you have to do is crank up your radio, laptop, or ipod. If you want to SEE live music, you have to find a solid venue, drive to that venue, and usually buy tickets or pay a cover, so we know you don’t want to just “hear” tunes when you’re there. You want to see the music, feel the music, and be a part of the show. You can be assured, when you come to see The Fairview Union live, that’s exactly what you’ll get! We sweat and bleed high paced in your face rocking country music that comes at you with a double barrel blast of male and female lead vocals, a lead guitarist with enough versatility and tone to take you from Slash to Cash in 5.0 seconds flat and the most rock solid high energy rhythm section you could ever ask for. Since 2011 we’ve shared the stage with Rascal Flatts, Brett Eldredge, Tyler Farr, Chase Rice, Tracy Lawrence, Blackberry Smoke, Matt Stillwell, and The Black Lillies and this fall will be headlining shows at the TN Valley Fair in Knoxville, playing at Boomsday in Knoxville, and also at the TN State Fair in Nashville. We are working hard everyday to become a nationally established country music band and from our latest album release you can hear songs like “Hotter than Hell”, “Before the Bridge Goes Down”, “Is It Just Me”, “Deep Trouble” and “If You Come Any Closer” on numerous radio stations in the region like 101.3 WECO, 96.7 Merle FM, 100.3 The Q, and 104.9 Q Country and we have plans on going nation wide!! Our latest CD, “Bona Fide”, was released in February of 2014 and is available on iTunes now! We hope to see you soon at a show near you!!!!! 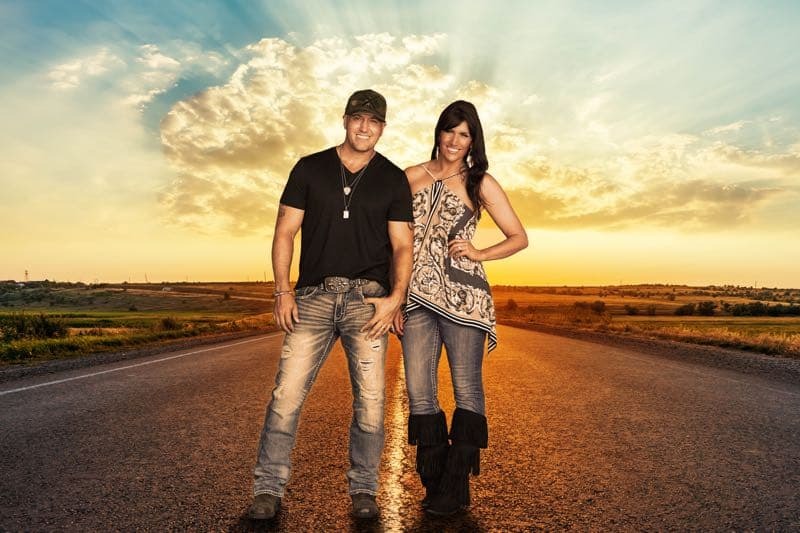 Fairview Union is based out of East Tennessee and includes the husband/wife duo of Chad and Kelli Wilson. Fairview Union’s mix of original music, southern vocals and high energy style beat out 14 other regional bands to win the Battle of the Bands competition, sponsored by Wild Wing Cafe. The title win afforded them the opportunity to play at ShineFest, Fontana Village, NC, along side The Black Lillies and Matt Stilwell.